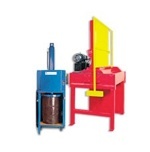 “Engineering excellence” has been the hallmark of Advance Lifts products for more than forty years. Q Material Handling is honored to be a distributor for this product line. 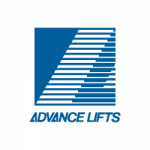 Over the last few years, Advance Lifts has intensified its research and development program and the value gap between Advance Lifts products and their competitors has increased significantly. Recent innovations include an “Ultra High Cycle” lift with a 3,000,000-cycle warranty, the only lift of its kind in the industry. 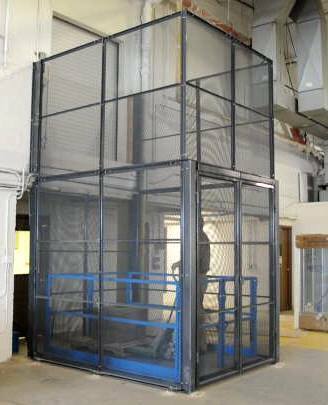 Also, Advance Lifts has the patent for the “Platform Centering Device,” which virtually eliminates the single greatest cause of lift wear and is now standard on all Advance Lifts production tables. 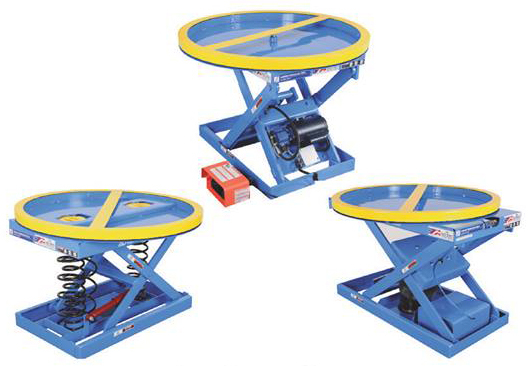 Advance has also designed a positioning system for production lift tables that can position a table to + 0.030″. Advance Lifts has been advancing the “state-of-the-art” in lift performance at a dramatic pace. 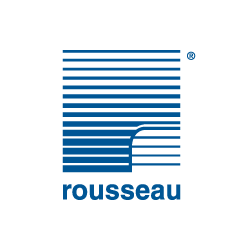 The focus of this research is to provide customers with superior value and service. Some of Advance Lifts’ breakthroughs can be applied to many of their standard products, while others are reserved for custom, high-performance applications. As experienced Advance Lifts distributors, our vast knowledge base is available to assist you with your specific needs. 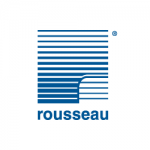 Please contact us to discuss your particular application. Advance Lifts is a leader in the design and manufacture of engineered dock lifts, rail transfer bridges, and truck levelers. 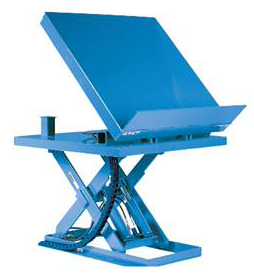 Contact Q Material Handling to request more detailed information. 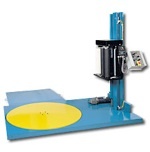 Wrap pallet loads quickly and efficiently using an Advance Stretch Wrapper. From the basic, programmable-speed, powered turntable to our sophisticated variable-speed models with pre-stretch and automatic feeders, Advance Lifts has the Stretch Wrapper to meet your needs. 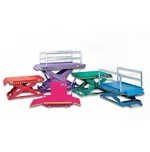 Advance Lifts makes a wide variety of lift tables and work positioners. 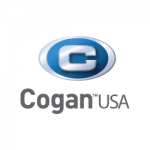 Please contact Q Material Handling to discuss your specific application. 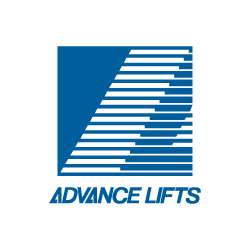 Advance Lifts manufactures many rugged products to enable your shipping or warehousing departments to run more efficiently. 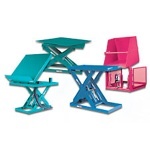 For detailed information contact Q Material Handling. We are waiting for your call. 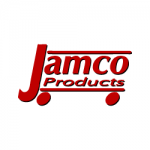 Dock Lifts, Scissor Lifts, etc.